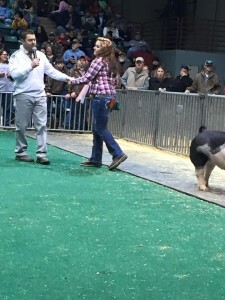 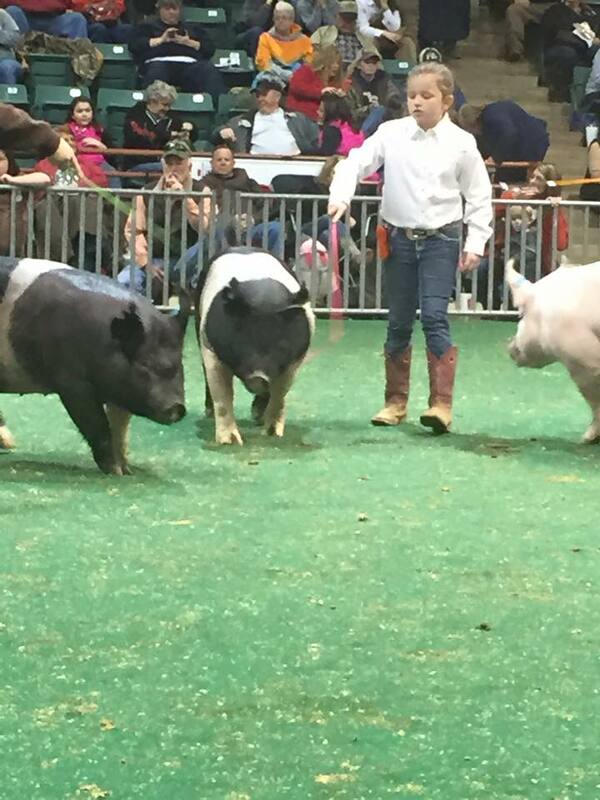 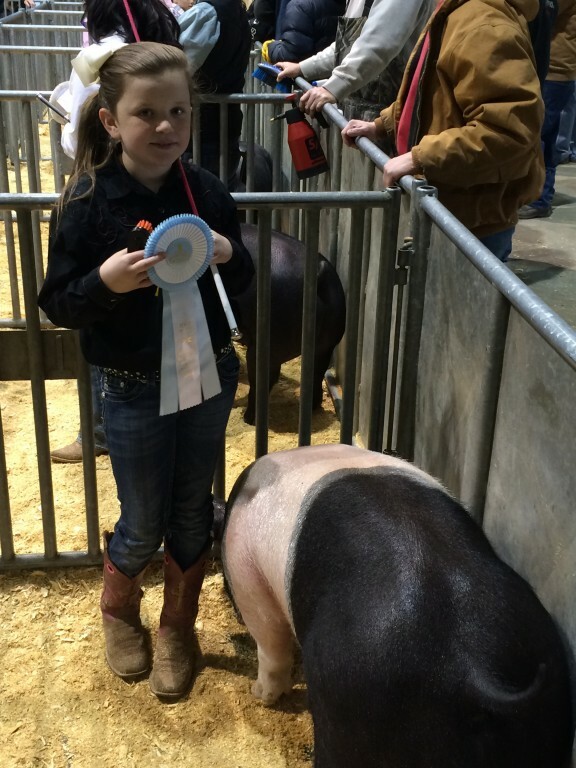 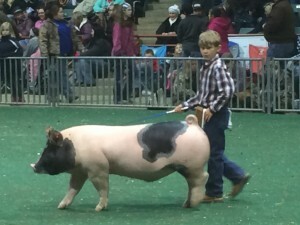 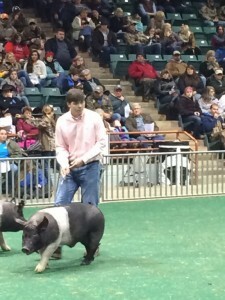 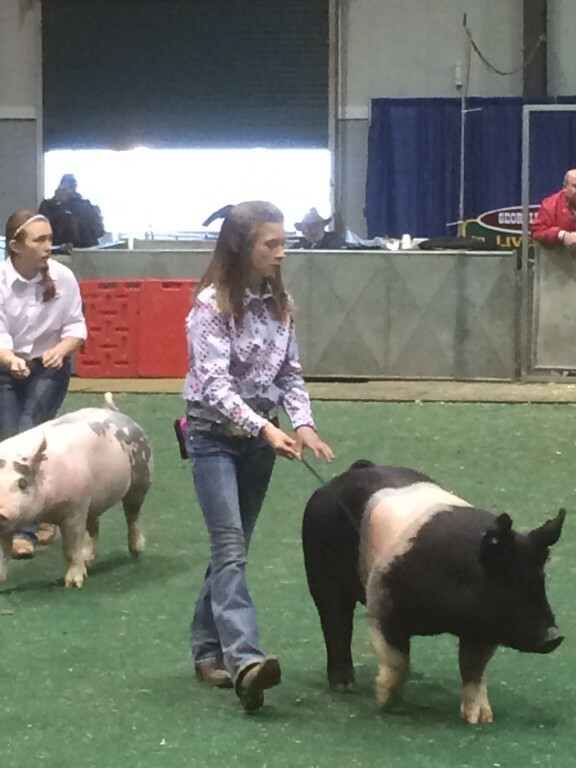 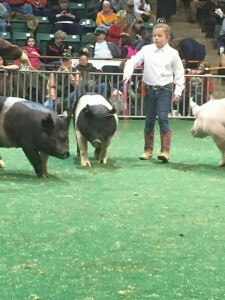 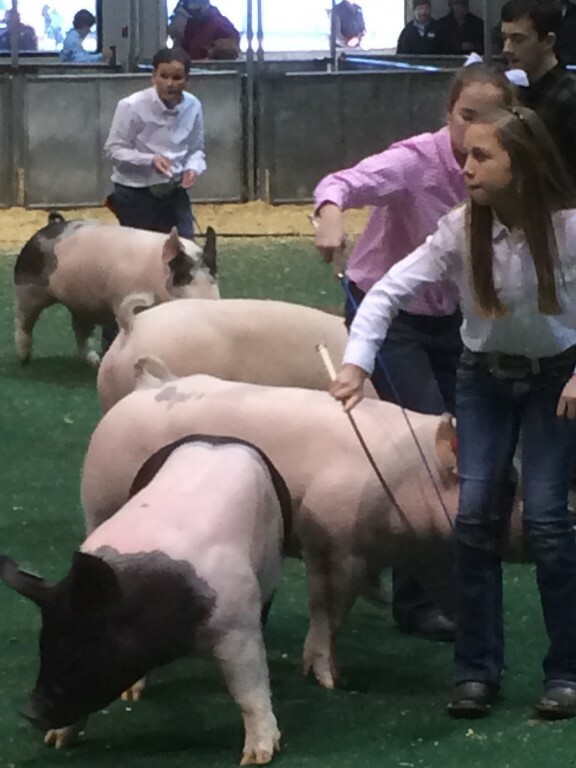 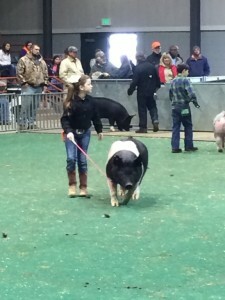 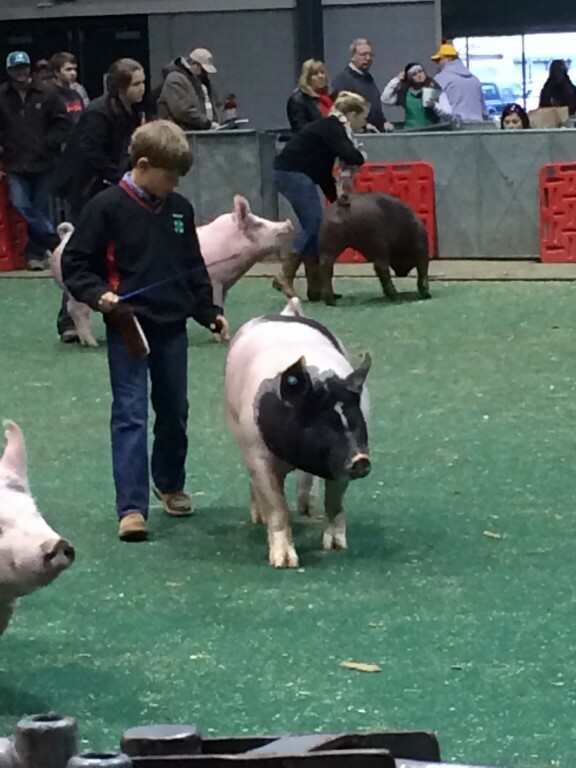 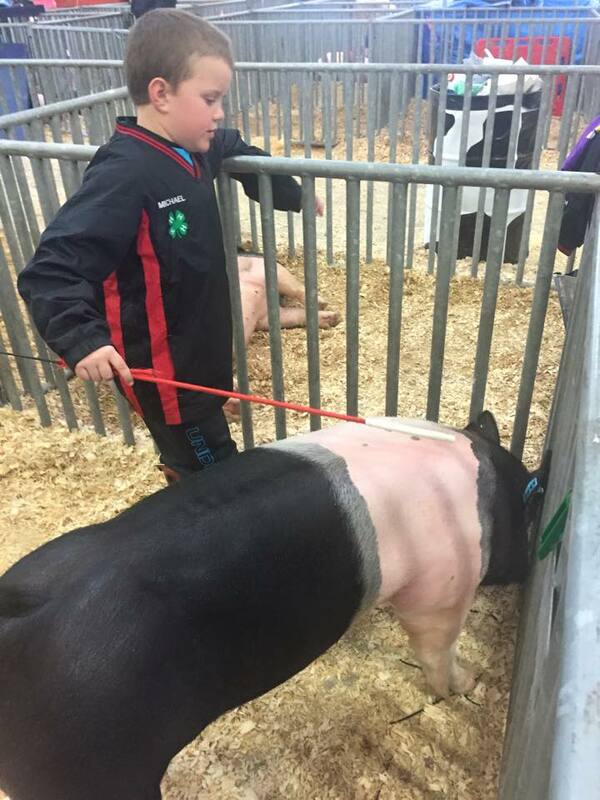 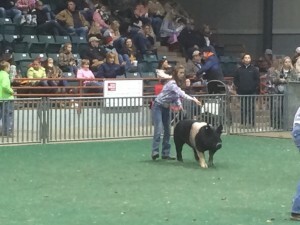 Pictures from the 2015 Georgia Junior national Livestock Show. We should all be proud of these young men and women for the dedication they’ve had this season and all their hard work. 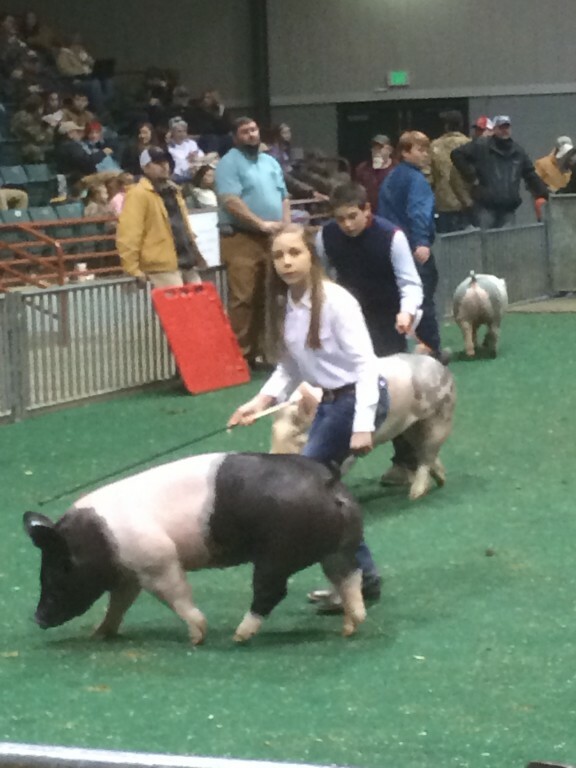 They represented Appling County very well in Perry and braved the 24 degree temperatures! 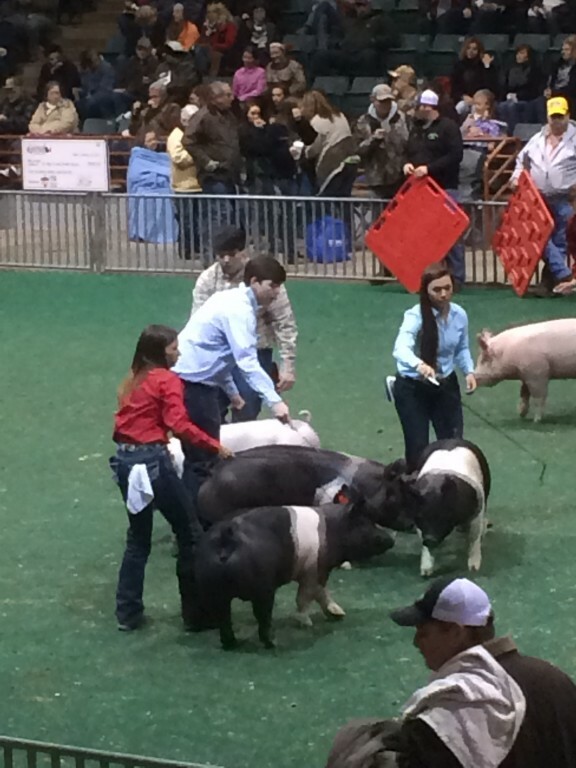 Even in the cold temperatures they worked hard and had a good time. 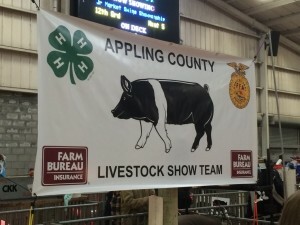 Those participating from Appling County included: Anna Kate Folsom, Tanner Folsom, Lillian Altman, Macy Hataway, Baker Hataway, and Kamry White. Note: Final results will be posted soon. 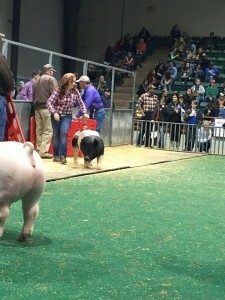 Our local county hog show will be March 2. I encourage everyone that can participate next year to seriously consider participating in the 2016 Georgia Junior National Livestock Show in addition to our local county show. Anyone interested should contact the Extension office or talk with one of our local families already attending the show. 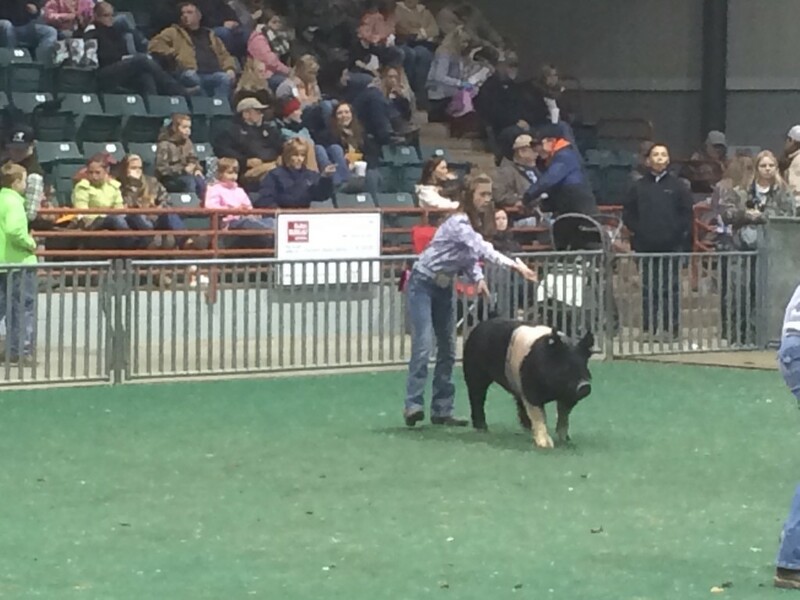 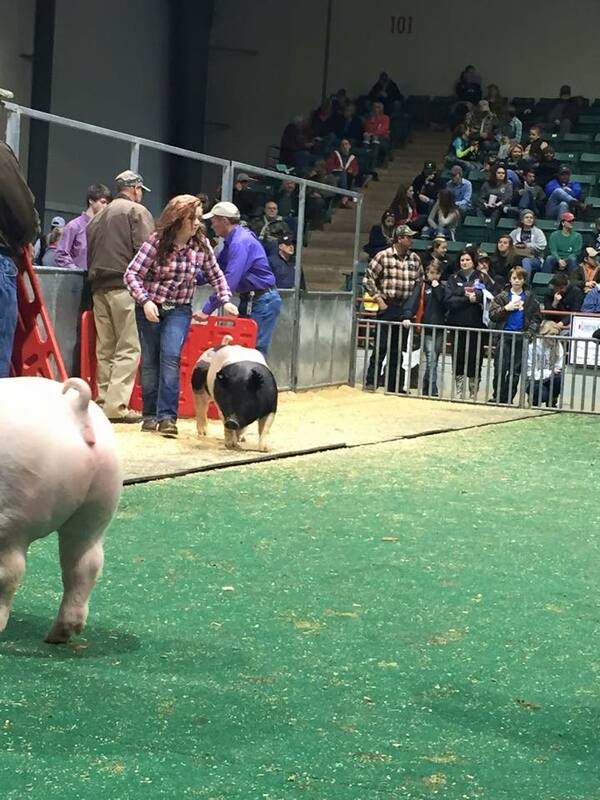 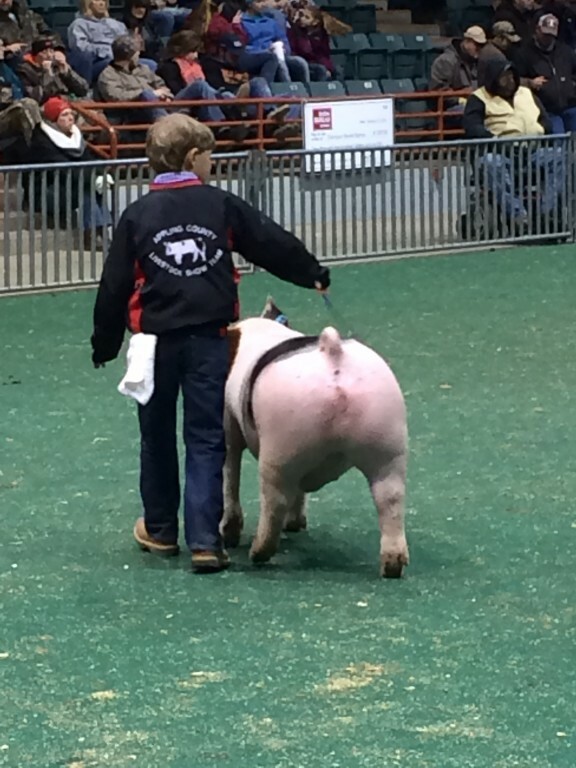 Remember, show pigs are purchased to show….so, go show them! 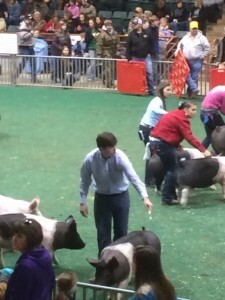 Posted in Livestock Show Team. Bookmark the permalink.